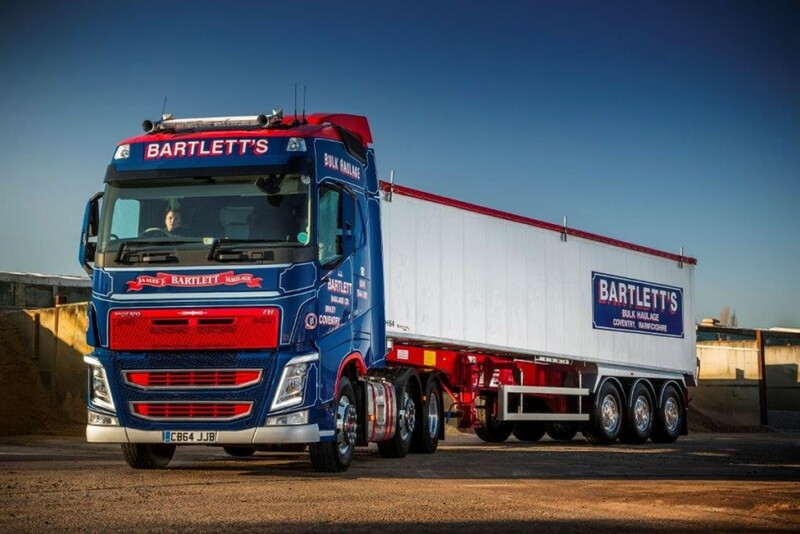 At BARTLETT’S we are always on the look out for above average truck drivers who want a challenge. We offer high spec and well maintained vehicles engaged on a variety of UK and European haulage. Tipping experience an advantage but not necessary. Please fill out the application online or contact us for a written form. Click Recruitment to download our application form.